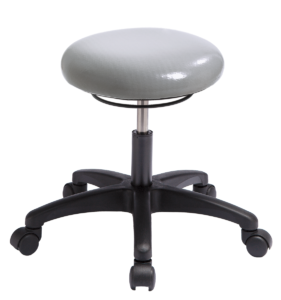 For small, round seats, choose the Circle Ring Mechanism for pneumatic seat adjustment that’s easy to use. 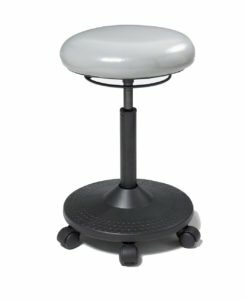 The Starbase Stool provides stability, comfort and ease of movement in multiple settings such as filing rooms, stock rooms, libraries, factories, offices, and healthcare facilities. 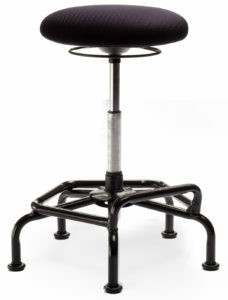 With the ability to to work close to ground level, the Starbase Stool reduces back and leg strain.